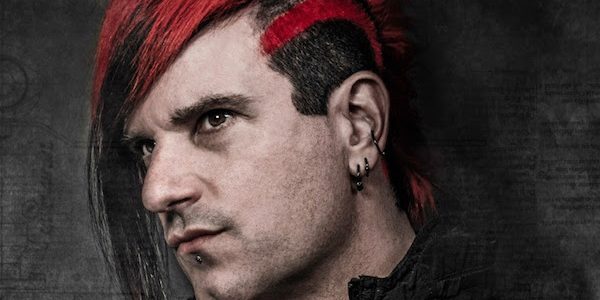 In our latest spotlight, we catch up with Klayton from Celldweller to talk about the revival of his old musical moniker, Circle Of Dust in 2016. S] Hey man, been a few years – you okay? Yes Dom, all is well. I’m staying really busy, which makes me happy! S] What made you return to Circle of Dust, considering the commercial success of Celldweller? Well to clear the record, Celldweller will still remain my main active project. The only reason I even considered revisiting Circle of Dust after so many years was the simple fact that I finally was able to buy back the rights to the five albums I made in the 90s. I have historically not wanted to ever talk about Circle of Dust, because the label situation was a pretty bad one and things did not end well. That combined with the fact that I was learning how to produce at the time, so I felt like the material sonically didn’t live up to my standards. Then almost suddenly, I own the masters for the first time in my career and can do anything I’d like with them. The reaction from fans when I announced that I was thinking about re-releasing them was pretty overwhelming, so I decided I would not only remaster them, and bring them into the new millennium, but I would dig through the crates and include a ton of never-before-heard mixes, remixes, demos and full songs. As I was in this process, I started thinking about what Circle of Dust would sound like now, since I know so much more in regards to production. This sent me down a path where I experimented with that idea and I had so much fun doing it, I decided I needed to just do an entire album of new material. That was how ‘Machines of Our Disgrace’ was born. S] How do you feel about the success of Circle Of Dust, at the start of your career? I didn’t think I had any success as Circle of Dust at all. In fact I really still don’t. I’m just grateful for so many dedicated fans that stuck with me all these years and I was pretty excited about giving them much better sounding versions of the old albums, tons of unreleased stuff and finally a new album. Maybe someday I’ll view Circle of Dust as ‘successful’ but then again, how do we define success? S] And similarly, how do you feel about Celldweller’s success in relation? 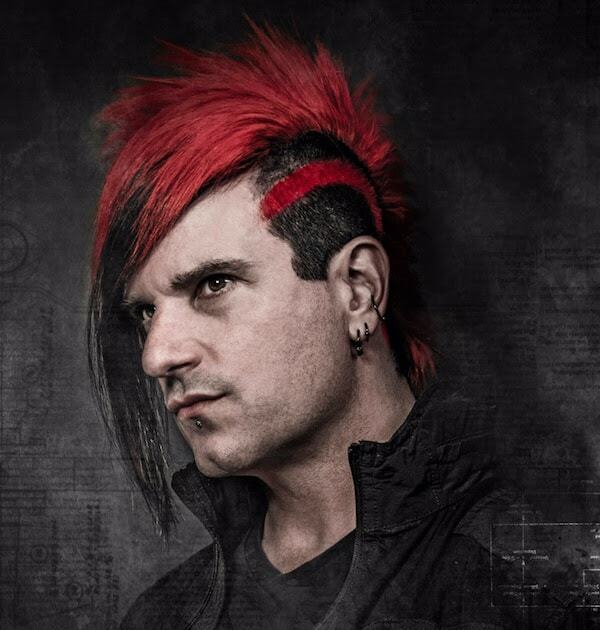 Celldweller has a much wider reach. Again, I don’t really think about ‘success’ much at all. I just see a canvas in front of me that I want to paint, and I often feel like i’ve only brushed the first stroke of paint on it. I still have a lot to do, so maybe we should come back to this question in 40 years. S] What about the creative process for Circle of Dust, how is it challenging you in new ways? Limiting my toolset is one big way I’m intentionally limiting myself. I don’t grab my reese bass sounds and super polished synths for Circle of Dust. I’m intentionally keeping it dirty, dark and aggressive. I really like having an outlet for unabashedly brutal stuff, mixed with the soundscapes and electronics I used to love to make in the 90s. S] What stuff outside of music is motivating you right now, outside of music – people, places, movies and other such things? Black Mirror is my current obsession. I had watched Season 1 & 2 multiple times over the last few years, but now Netflix picked up season 3 and Charlie Brooker is still spot-on. The concepts in the show line up perfectly with the lyrical content of Circle of Dust, not just from those 90s albums, but, Machines of Our Disgrace as well. S] Will you be back in the UK in 2017 or beyond? I have a busy year ahead in the studio, so at the moment no plans. Maybe 2018?